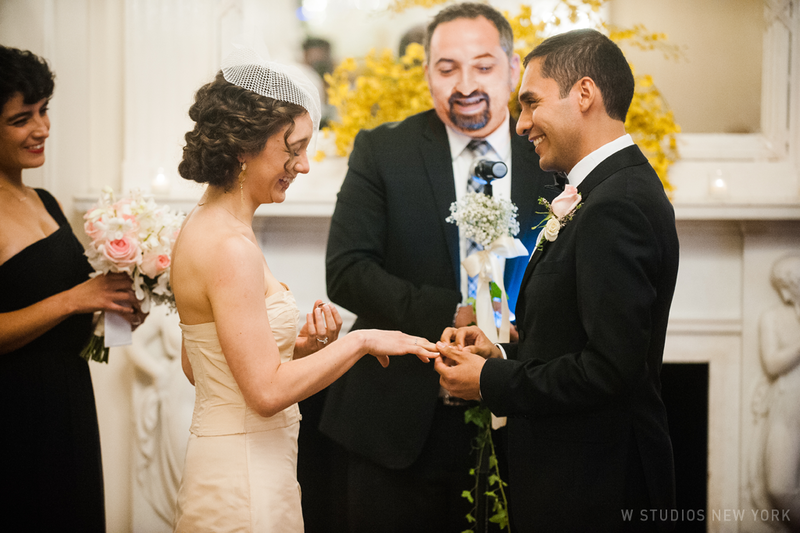 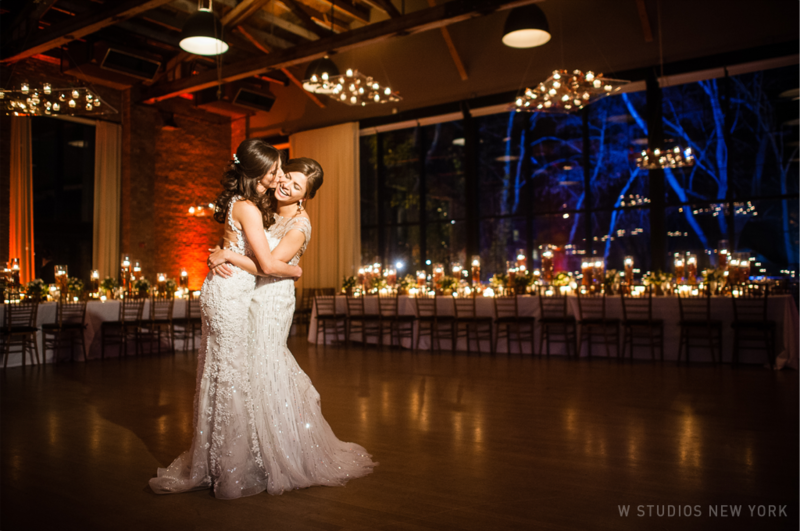 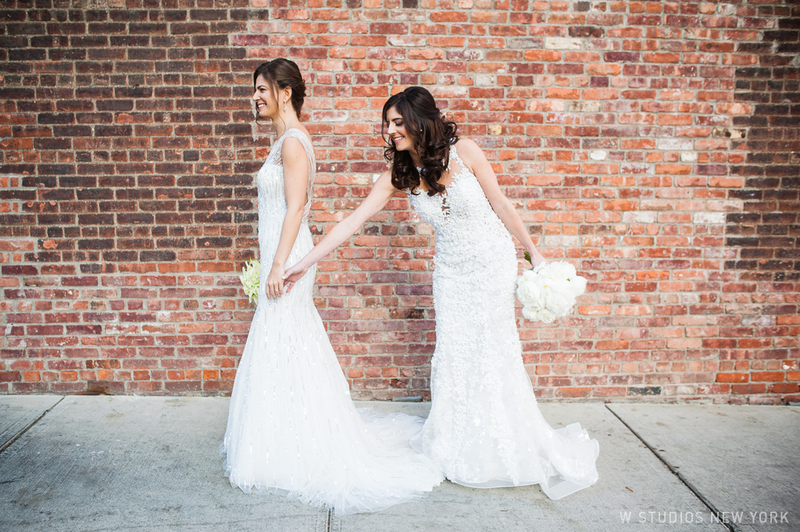 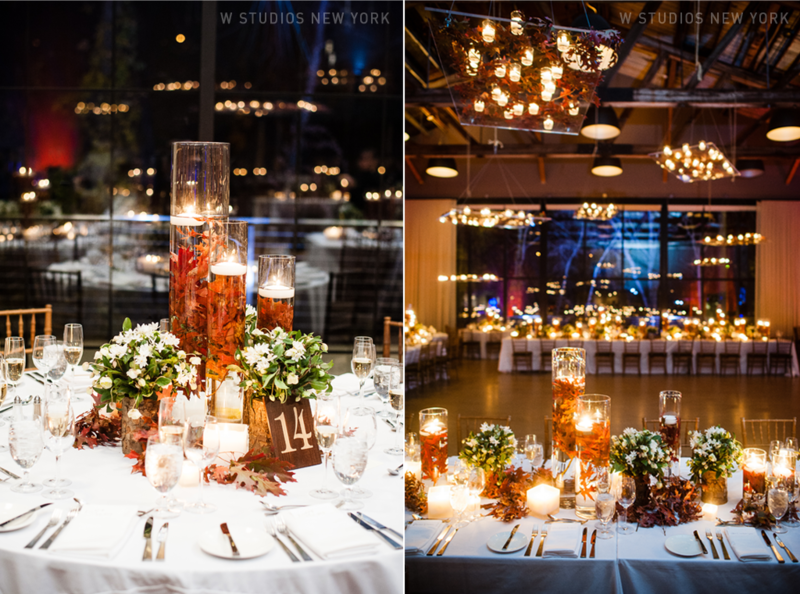 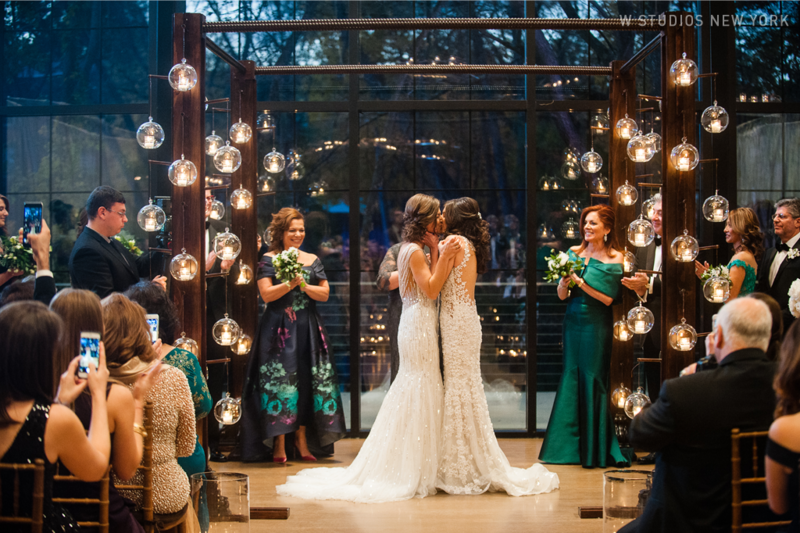 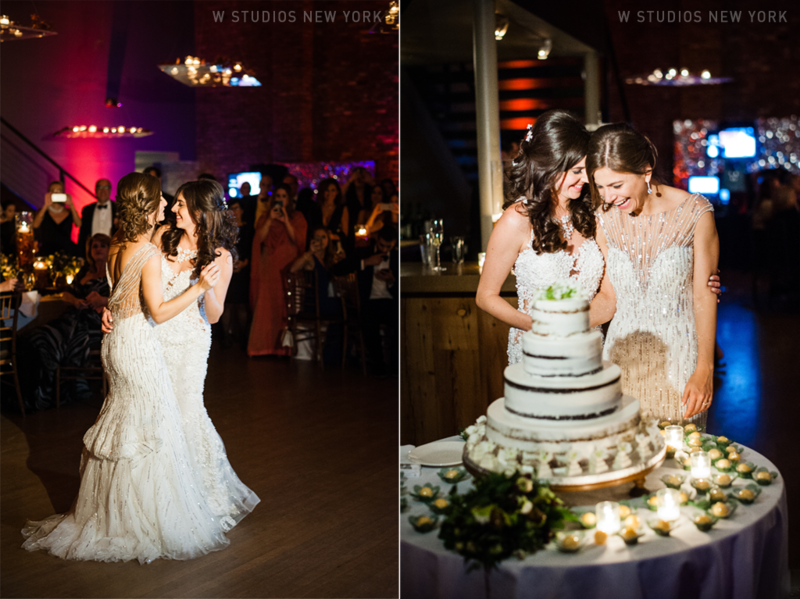 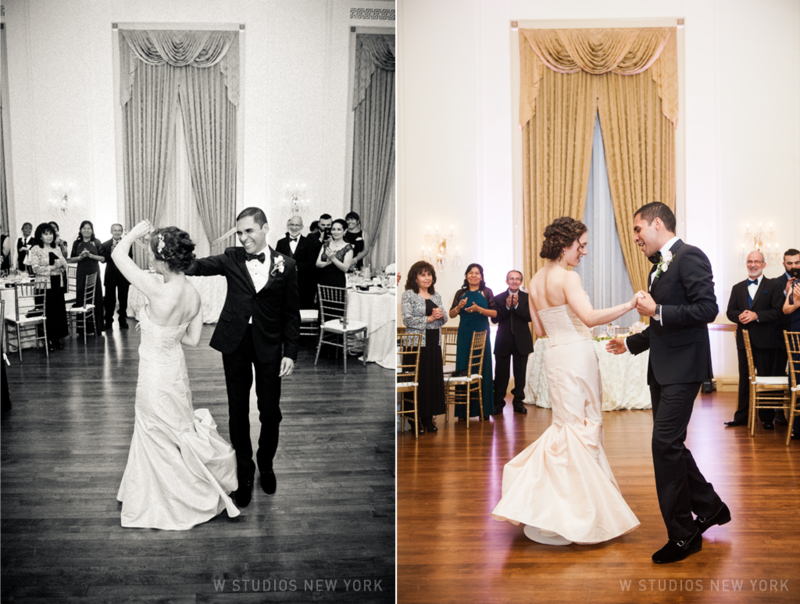 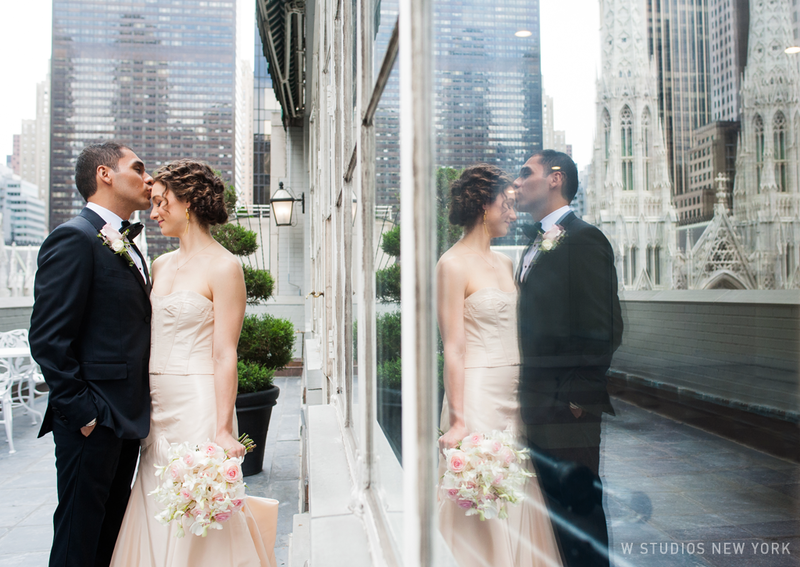 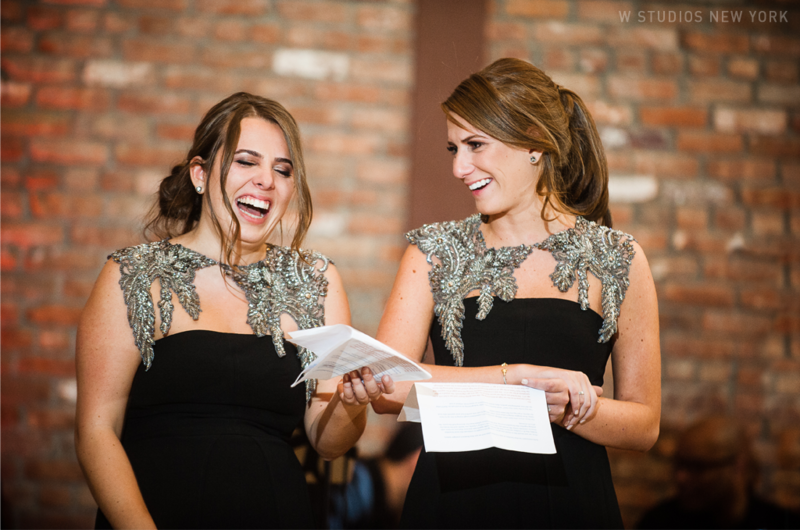 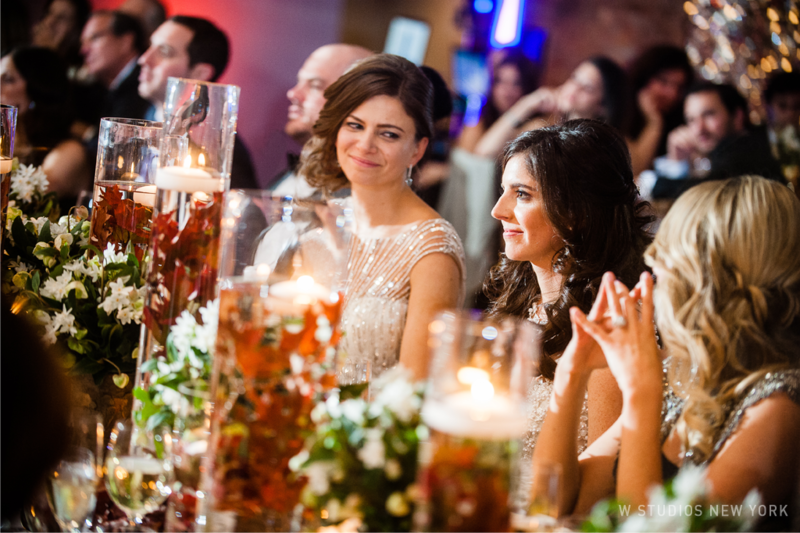 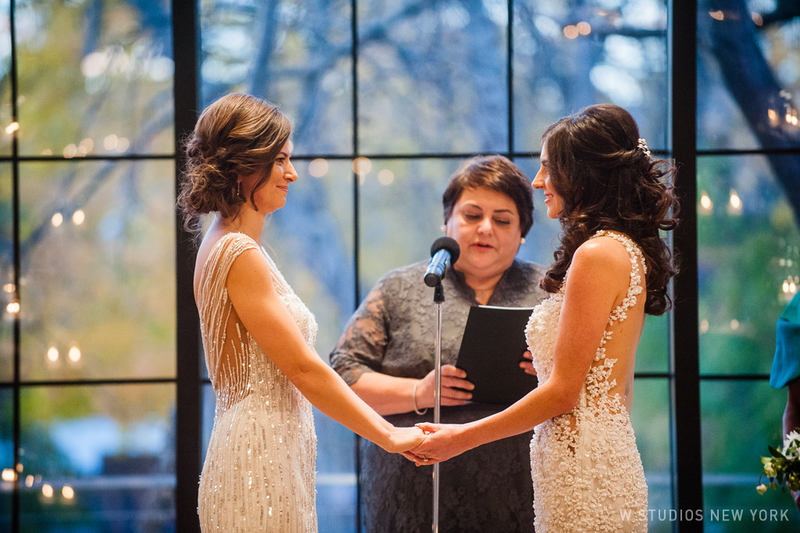 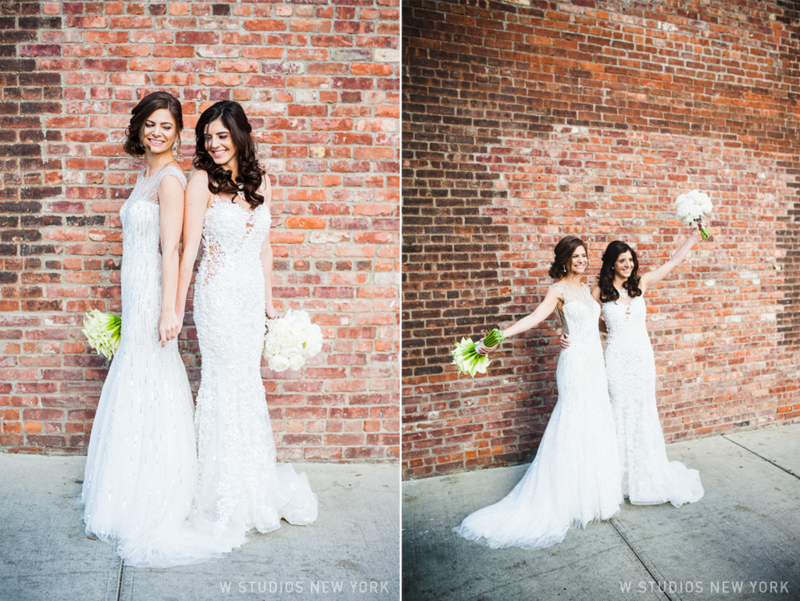 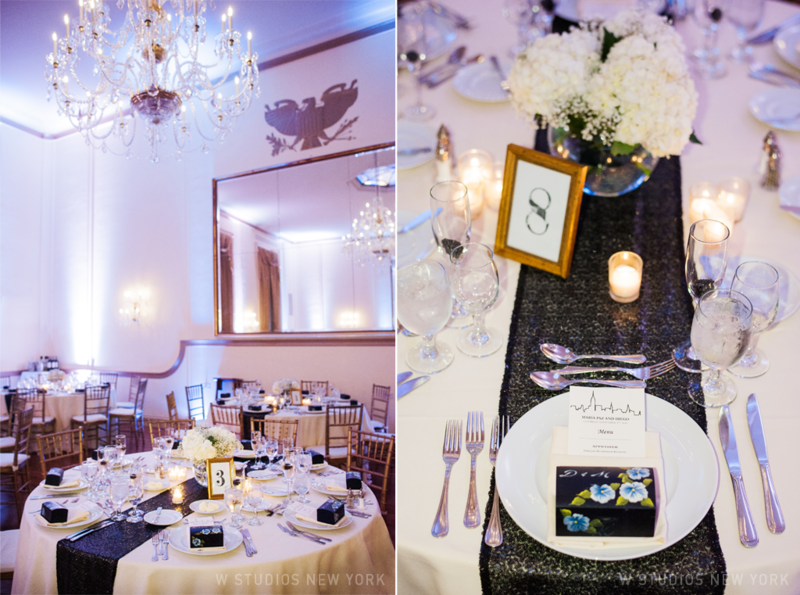 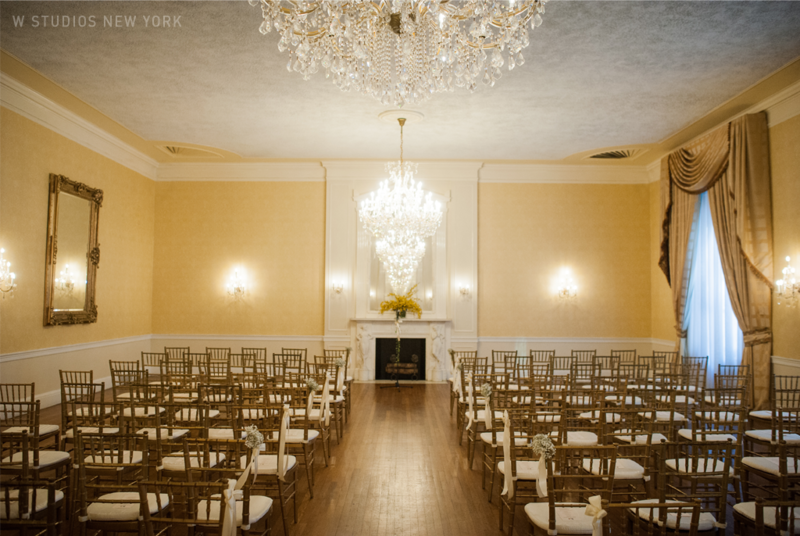 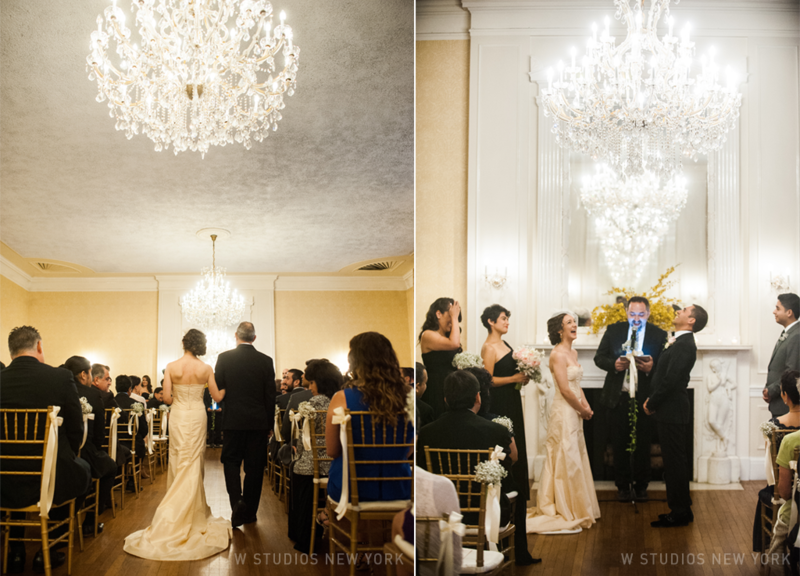 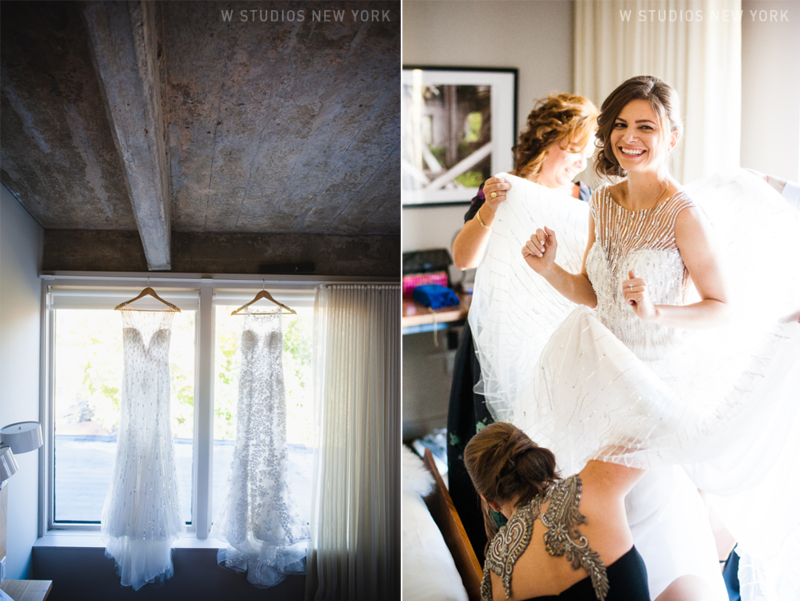 From their magical first look on the balcony of 3 West Club to the intimate ceremony lit by gorgeous chandeliers, Maria & Diego's wedding was filled with wonderful emotions. 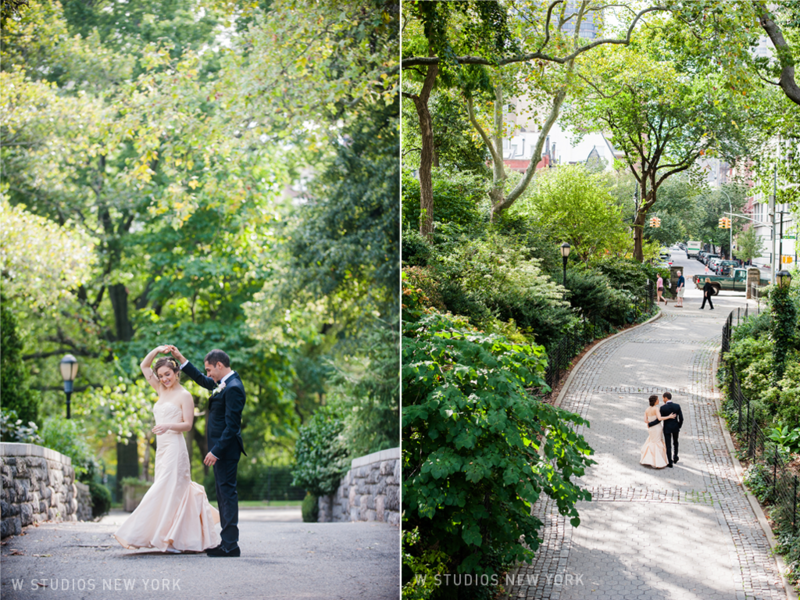 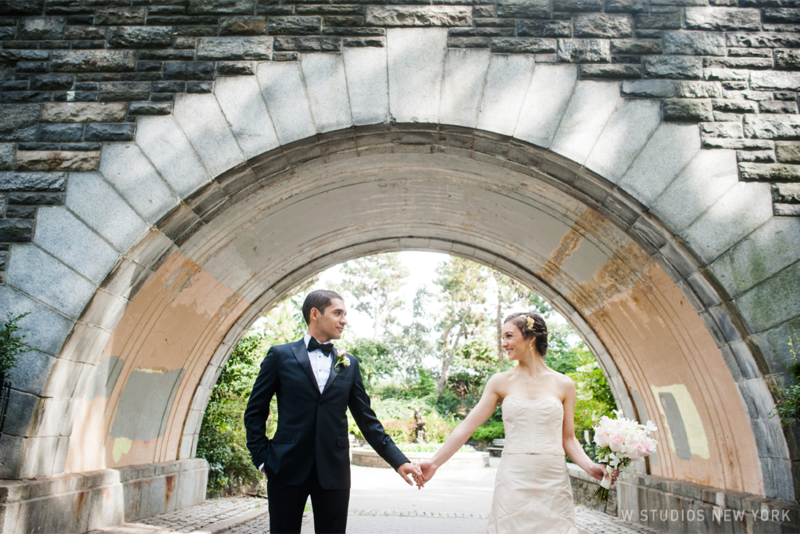 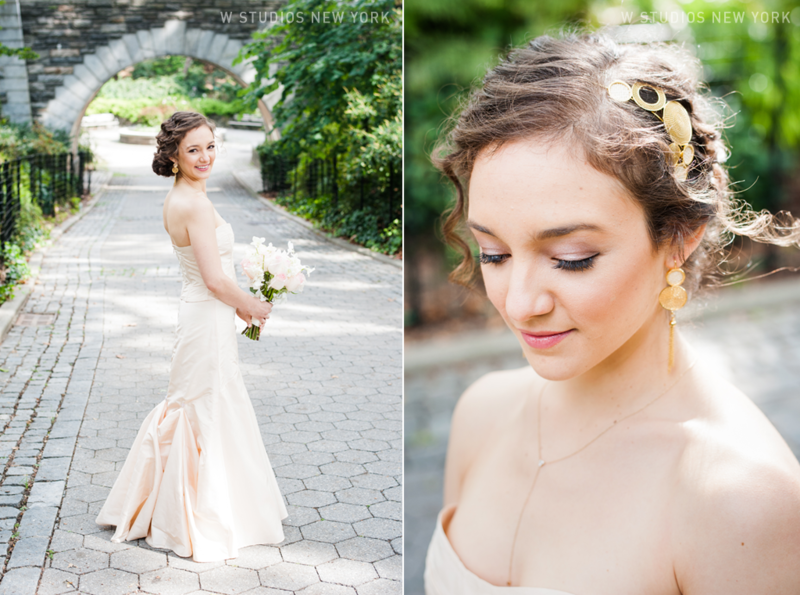 We loved that Maria & Diego opted to explore Carl Schultz Park with their wedding party where the bright hues of green and warm rays of sunlight complimented the life of the day. 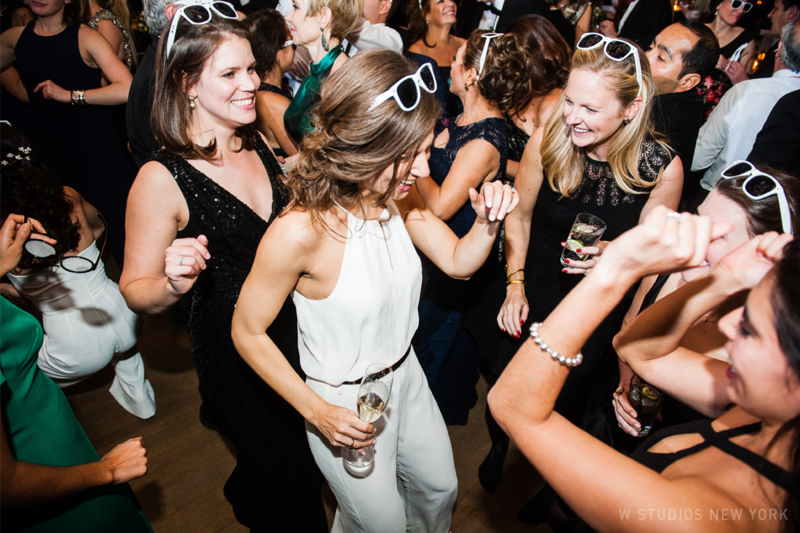 The evening was spent laughing and catching up with friends old and new and of course a dance or two. 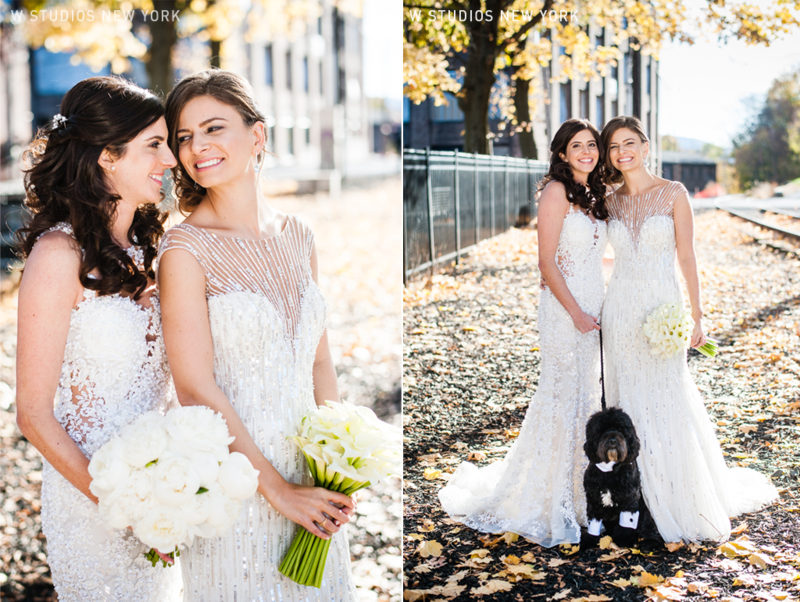 Fall foliage, beautiful weather and a puppy in a tux are the ideal ingredients for a phenomenal wedding! 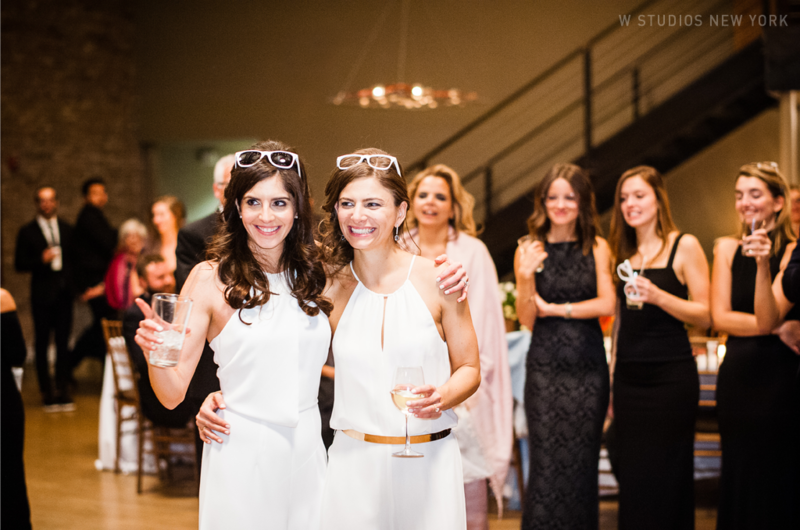 Lindsey & Ana lucked out with all of the above. 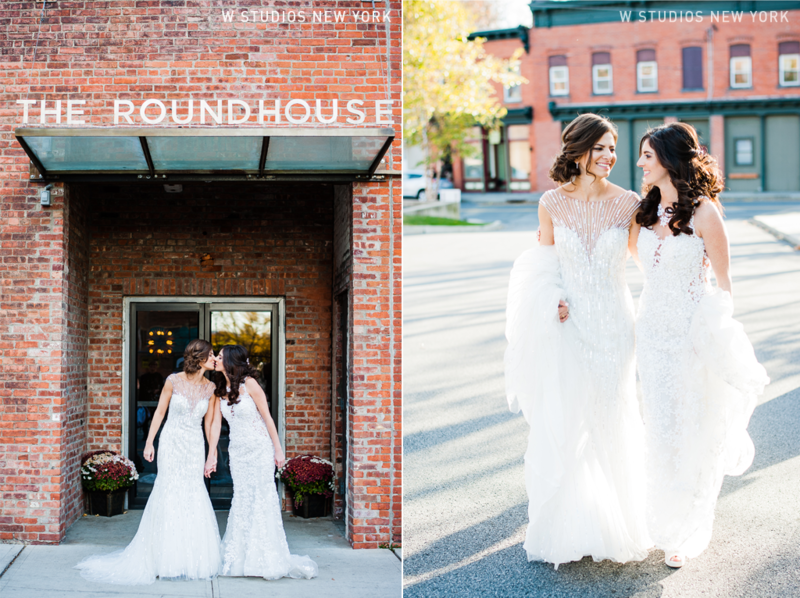 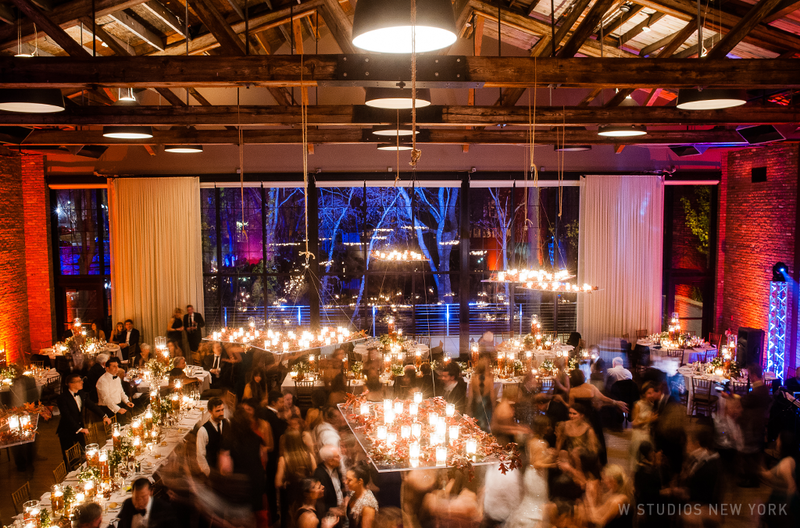 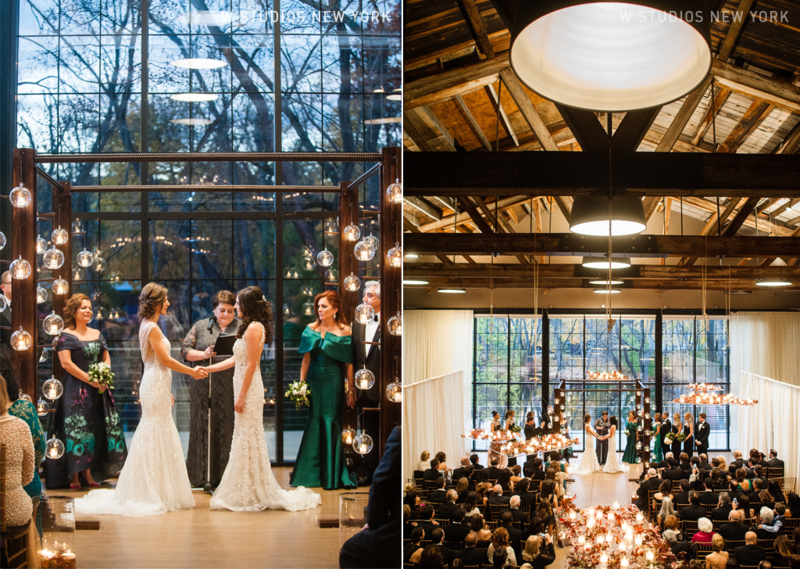 Taking place in the gorgeous town of Beacon, the Roundhouse set the scene for a spectacular celebration. 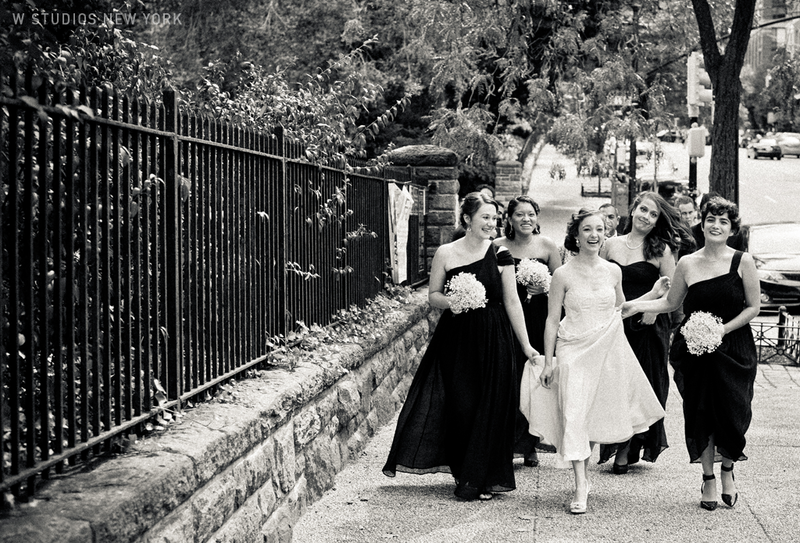 We loved spending the day with the newlyweds from our morning stroll on the train tracks to the last song of the evening.